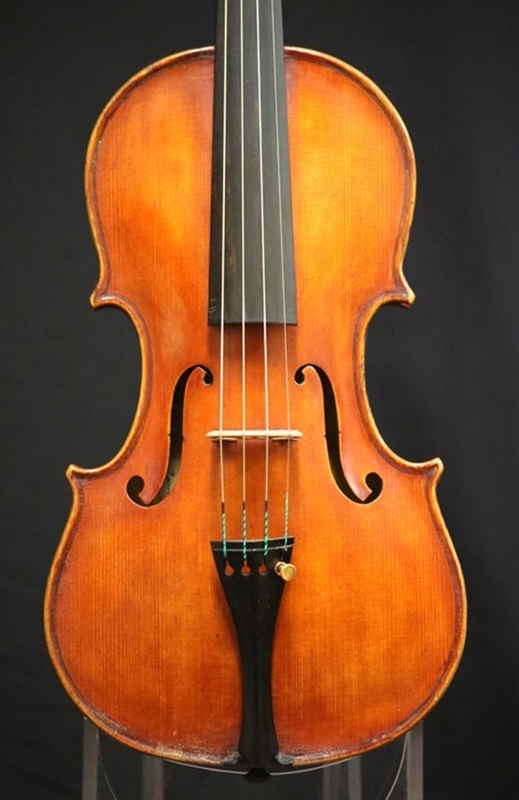 Description: It is likely that Romeo Antoniazzi was taught by his older brother, Riccardo in the art of violin making. During his prolific career, Antoniazzi worked in a myriad of workshops and cities; some of which include his brother’s shop, that of Leandro Bisiach, and Monzino and Sons. 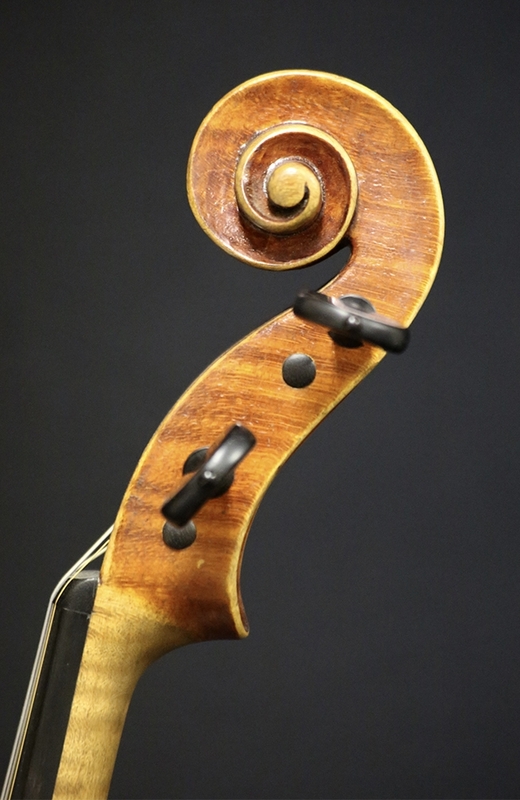 Overall, Antoniazzi held a spontaneous yet meticulous approach towards the crafting of his instruments, placing him among the list of fine Italian luthiers. 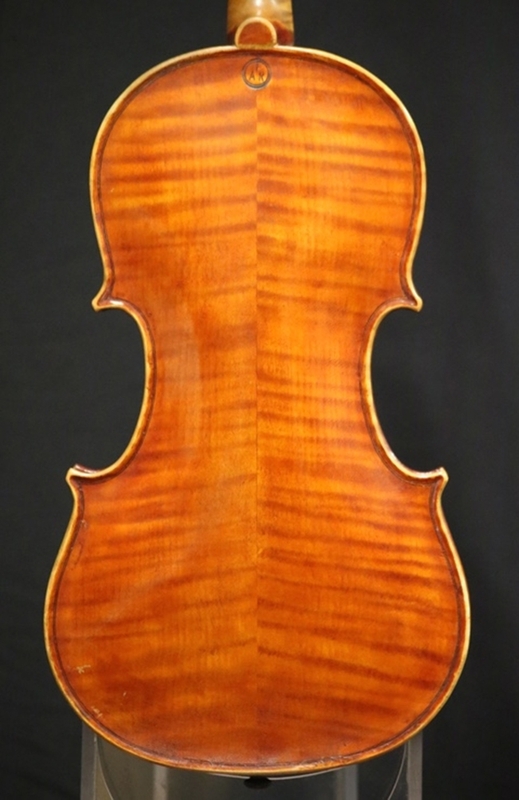 This particular violin is in near pristine condition and a splendid example of Romeo Antoniazzi’s finest workmanship. Bright and soloistic tonal qualities. Back length: 35.5 cm. Certified by Kenneth Warren & Son.